But before I tell you, I want to thank everyone for the great response to my last post. I got some truly fabulous advice on dressing for long hours of working outside and in a barn. I went back and labelled the post so others and I can find it. The comments are a wealth of information from some very experienced people. As a matter of fact I think there's a good magazine article there! 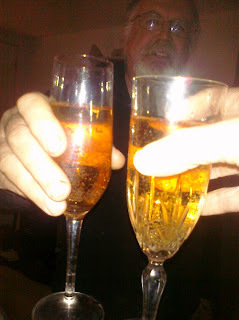 Okay, back to my news - remember when I wrote a wish list for 2011 ( I was helped by a glass of red :)? Hmm, written one year and one day ago - am I oddly energized by February? Check off #3 on this list: Develop a business plan that would give me financially sustainable access to an indoor full size dressage arena for winter 2012/13 (remember, it's a wish list). Find close to it for 2011/12. 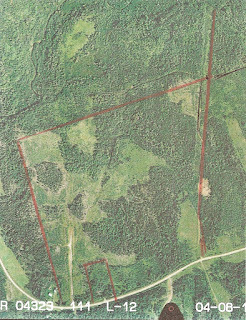 we bought 135 acres of land in April 2011 very close to the Halifax / Truro corridor. It is the central place to be in Nova Scotia, with easy access from New Brunswick and Prince Edward Island too. Here he is driving it across our front lawn just after it came off of the delivery truck. While we're on this picture, check out the cute little horse silhouette on the corner of the trim over the door. Doug made them for several spots on the house. You can't make it out, but I think it's interesting. It's some of the results of the on-line survey I did re user and event planner preferences for a competition and clinic facility. If you would like the information just let me know and I'll email it to you. We settled on a phase one program of: (1) a rental venue for competitions and clinics, (2) a small amount of boarding, particularly in the winter months when there aren't competitions and people need an indoor to train, and (3) a small amount of warmblood breeding (starting next year with one). We'll cater to all disciplines who want to use our facility. 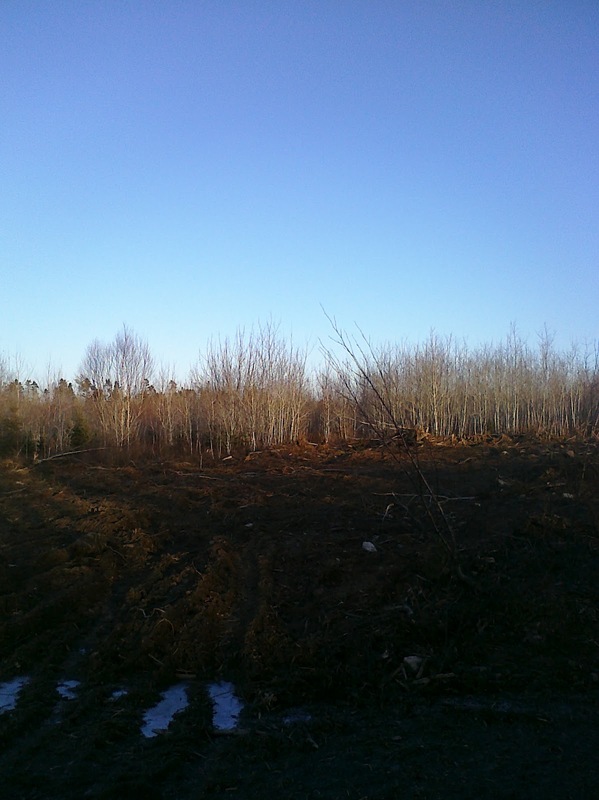 Doug started clearing land and is making good progress. This is kind of dark (my phone at dusk), but it's the future location of the arena. Everything else will be designed around that. And then everything fell into place this week - Rogo's looking good, we got the financing terms we wanted, the arena supplier gave us a competitive quote, and, ta da - the big news part - we ordered a gorgeous We Cover arena!!! It will be 80 feet wide and 216 feet long, with the riding surface being about 205 feet long (some space at one end will be for offices, feed, etc.). The supplier sent me these pictures of one they just put up. Ours will have windows in the ends and stabling on the sides. The buildings can have metal or wood siding. We'll probably do wood ends and let them weather grey, and we'll see about the stable siding - grey metal or wood. This of course led to great excitement on our part and bubbly was in order. It was fun to sit and talk about the coming year. We have great plans but it will be very hard work. Now I'm working on a site plan. I was an environmental / park planner for many years and have a design degree in environmental planning, so I can actually do this. Of course an agricultural engineer is doing all of the structural plans. 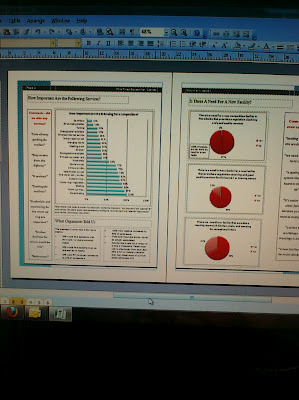 Here is a very rough design program. 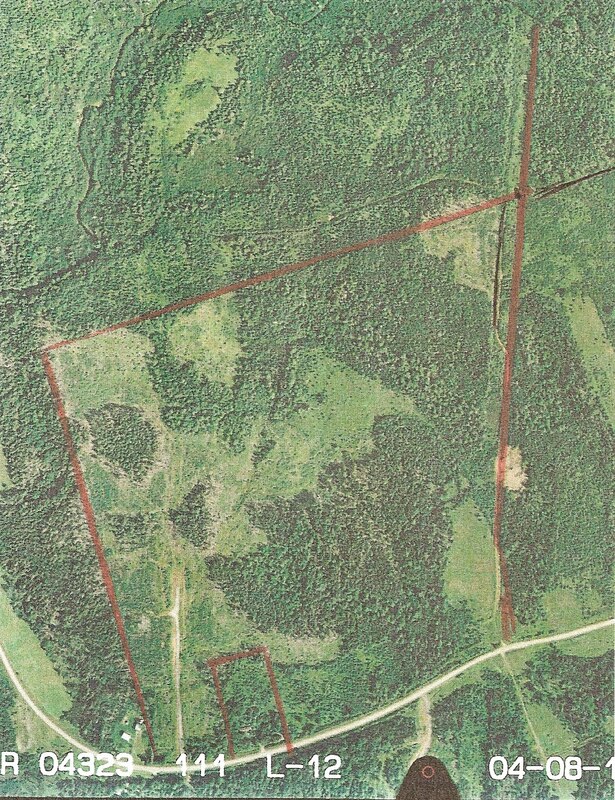 Keep in mind the plan is to develop the site over a period of years, so I want to include everything in the design so we don't realize down the road that the perfect spot for visitor camping for example has been used for an equipment shed. Can you make this out? Did I miss anything? Feedback is more than welcome. So that's the big news. 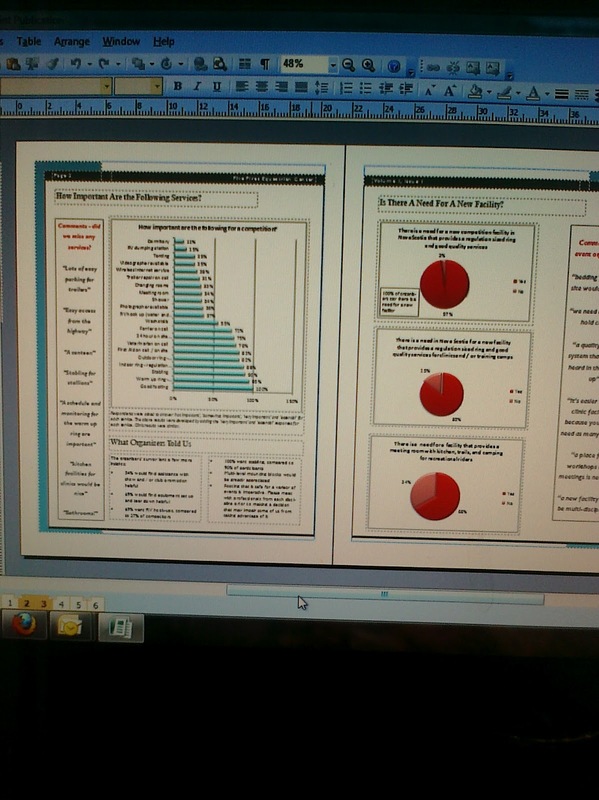 I hope you don't mind me writing about business on my training blog. This blog is definitely staying a personal dressage training journal, but I can't help throwing other stuff in at times, especially when it's life changing. If you are interested in following our facility development progress I have a facebook page for it and a website coming soon. With your indulgence I'll be picking your brains for design ideas and have already gotten some from generous readers. Wow! That's an impressive, ambitious plan! Please keep us posted on your progress -- I think it is definitely related to training and is very blog worthy ( and besides, I'm interested). Dang! I can't read it. I'm with Annette...please keep us in the loop as your plans progress. At any rate, that will be some arena. Thanks guys! Appreciated. 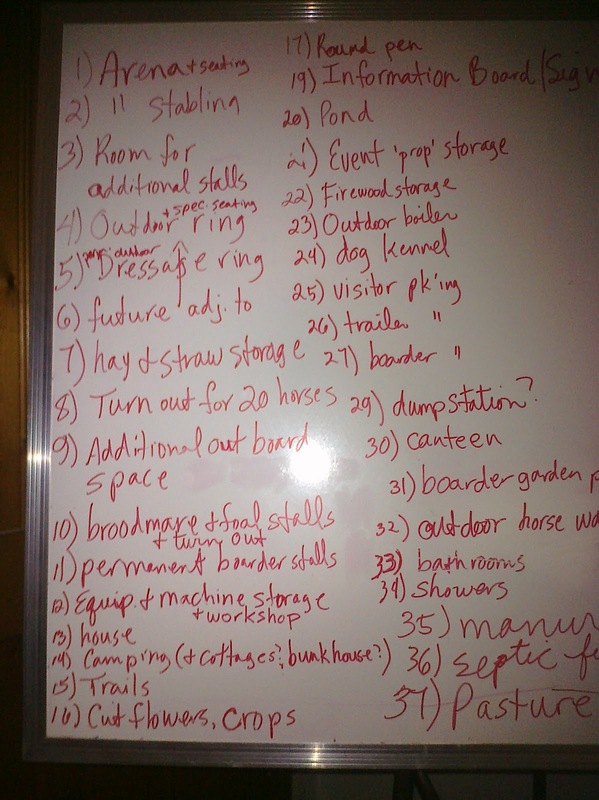 If you click on the picture of the white board it gets bigger (and maybe legible?). I may try to type it in at some point, just to get it organized into categories of use, which will help the design. Very impressive! I would like to hear more. My advice is to plan for your indoor with your horses' (and your) respiratory health in mind. I worked at a farm with an indoor for years and at times the dust was choking, especially in the winter when it was more difficult to water the ring. If you can install a sprinkler system, go for it! Carol - so happy for you and Doug!!! Looking forward to following your progress. Congratulations! Thats so exciting!! What a big change for you guys. I just started following your blog and i am really excited! in a few years my bf wants to head down that way and spend a few months with friends we would most definatly have to stop in for a clinic or something when everything is done! You guys are so lucky and i cant wait to hear more about how it all is going! I am sooo excited for you and Doug! How awesome !!! Can't wait to see/hear more! Congratulations!! I'm so excited for you and can't wait to see it all come together! Carol - You and your blog and your plans are such an inspiration to me! When I saw your post yesterday, I promised to sit down with coffee and read every word slowly, which I did this morning. I believe in writing down dreams and then working slowly and consistently to realize them. This is exactly what you did! I never had a project as big as yours and you and Doug are doing it!!! How exciting! You really inspire me because I dream big and then get scared and scale down. You dream big and work big and you are doing it!!! Hooray! So glad Rogo is doing better and LOVE the horse silhouettes that Doug made for around the house and buildings. Very cute. Congratulations! And thank you for including your blog readers in the process. It is very interesting. If stalls will be directly connected to indoor ventilation is crucial. The dust will build up quickly, so you may want to think about different kinds of footing(low dust) and a watering system. The better your footing, the more likely people will come and rent it for bigger venues. Nothing worse than a dusty arena at a venue. Also, windows for stalls are always nice for horse and human. Coveralls are awesome!! !Good luck. You guys are so amazing. Thanks so much for all of your good wishes. Sharing this with you makes it even more rewarding and you are a WEALTH of information. Hope some of you come and see it some day! DancingHorses - sounds great! Very interesting and inspiring to read about your plans and how it's all going to take shape. I look forward to reading about your progress! I used to work in a competition yard in Belgium for the summers when I was young. They had a beautiful indoor arena with stables on the long side and a viewing area on the short side. The viewing area was behind glass and had a small bar, with coffee and tea making facilities (and beer on tap, it was Belgium after all).They did great business renting out the arena in quiet times because of the viewing area, it was even used for a vintage car exhibition! Might be worth considering setting out some space for a viewing area that could be developed at a later stage? Congratulations! I am very happy and excited for you, I know what it is like to start a new chapter in life and am excited to hear more of yours. Good luck! Carol, That's absolutely wonderful, and very impressive!! Congratulations on all that you both have accomplished! You guys should feel very proud. And the indoor arena looks wonderful. Oh, I wish it was built and I could ride in it!! Seriously, you have done a lot of work and it is truly impressive. I'm glad the financing and the vendor quotes and all have come together. Your area will really benefit from all your hard work. And I think it's great that you put this in your blog. And glad Rogo is doing well. (On another topic, see my post today regarding some things that helped my foot pain while riding; hope it can help you, too!). So glad to hear that Rogo is doing well. Congratulations on your progress. I did look at your white board and you seem to have it all covered. The only thing I remember about going to away shows for a few days was they always had the water spigots too far from the tents and we had to haul buckets of water for a ways. Don't know what your plans are for that. I'd also recommend looking into Nelson automatic heated waterers or another company. They save a lot of work and a lot of ice busting with picks in the winter. We also have them in the turn out fields. It really is an efficient time saver. Your arena looks really nice. Lighting is key, check into the cheapest to run and the brightest with the least amount of start up and shut off time. I forgot what we have but they work great. We didn't put a sprinkler system in because I don't like them for creating mold and puddles. We treated the sand with a salt compound, I could get you the name if you're interested. This stuff keeps the dust down and is safe on the equipment and the horses hooves. One more word of caution, the Cover All buildings let in lots of light but you might want to ask the company how you clean it and how much of a snow load it can handle. Years ago we were at a show in the summer and they had the sides rolled up, but there was a lot of mold growing on the material and it was really dirty looking. I hope you don't mind me telling you any of this I don't mean to have you second guessing yourself. I just researched so many different things when we were building our arena. In the end everyone makes their own decisions and I hope you have wonderful luck with your new facility. Thanls so much everyone. This advice and informaiton is invaluable. I'm definitely going to refer to it frequently as we get inot the detailed design. So exciting!! Congrats on buying your arena. I love hearing about your barn progress, Carol. I have also Liked your page on Facebook and follow you on Twitter. I think every horse owner dreams of someday opening their facility, but very few of us ever do so. I am living vicariously through you!